Receive a FREE Interactive Game when you subscribe. Receive news, teaching tips and freebies delivered to your inbox! I value your information and hate spam! By joining my email list, you will receive occasional updates and free products. You can choose to unsubscribe at anytime. 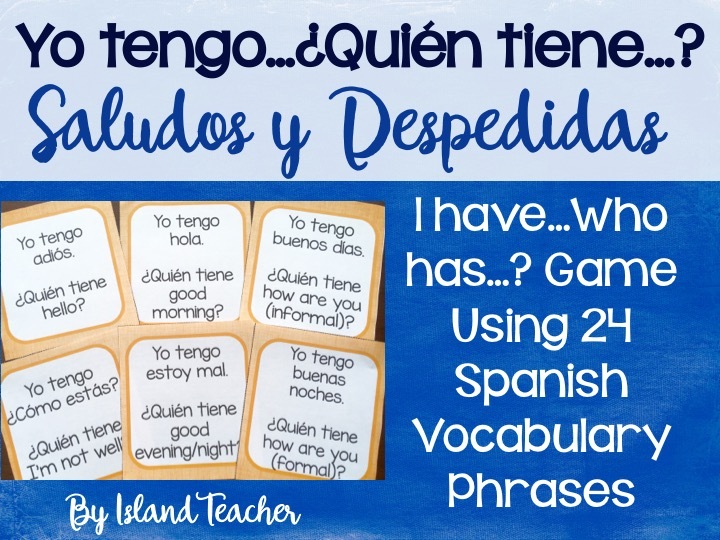 Join my email list and receive your free Spanish game! Success! Now check your email to confirm your subscription. If you don't see a message in your inbox, double check your Spam Folder. :) Thank you!